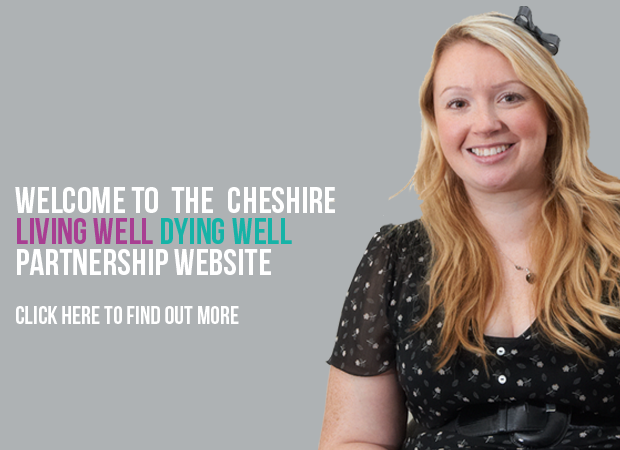 Community organisations and residents in Chelford are currently working with Cheshire Living Well, Dying Well to enable Chelford to become a ‘Compassionate Community’. 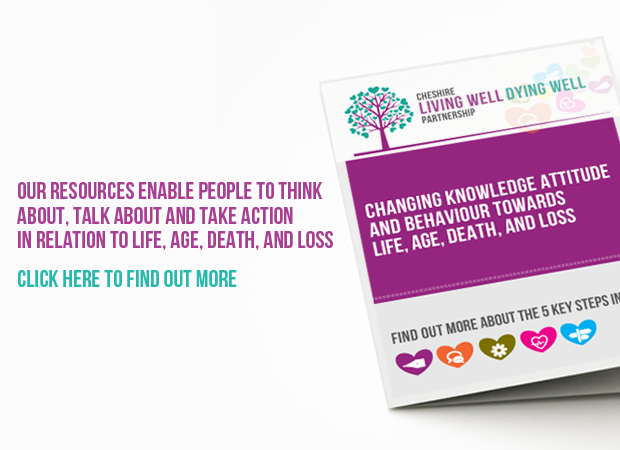 One of the key areas, identified by community members, is wanting to tackle loneliness and social isolation and to help the community to feel more confident about helping and supporting each other. Chelford Tennent’s And Residents Association known as CTARA, felt Cheshire Living Well, Dying Well’s Crafting Memories Project would help create an ideal opportunity for their residents and the wider community to engage (some for the first time) in crafting activities, whilst building confidence to share what is important to them. The group are completing their canvas before planning other activities over the summer such as gardening, flower arranging, bird tables for the community, harvest festival, twiddle muffs for those in the community with dementia and crochet poppies for Remembrance Day. The group now plan to continue every Friday 10am -12pm at Astle Court Community Room, Elmstead Road in Chelford. The sessions are free to attend. Please contact CLWDW if you would like further information and we can signpost to the group members.